Blatant medical malpractice was committed by the Emergency Room staff of the NYU Langone Hospital in New York that lead to the death of 12 year old Rory Staunton according to a recently released investigation by the the New York State Department of Health. 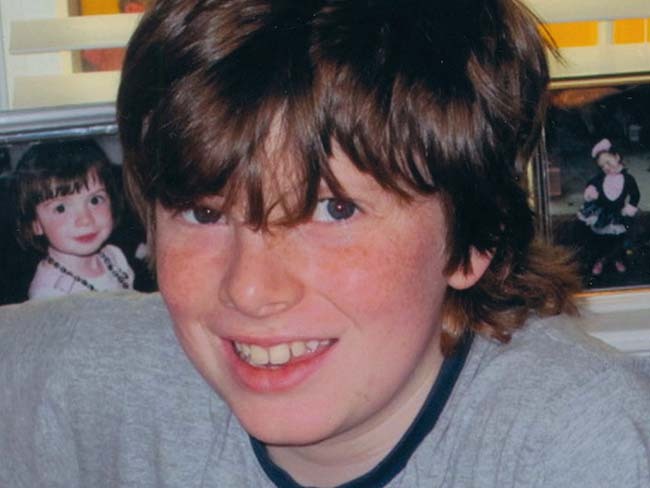 Rory Staunton died on April 1st 2012 from sepsis after a scrape on his arm became infected. He was taken to the ER at NYU Langone Hospital but was sent back home after the staff failed to diagnose sepsis. His condition worsened and he died the next evening. According to the investigation by the NY Health Department “NYU Langone ER failed to provide care in accordance with acceptable standards of practice for both medical staff and nursing services, as well as a systemic failure related to the reporting and follow up of abnormal laboratory results”.